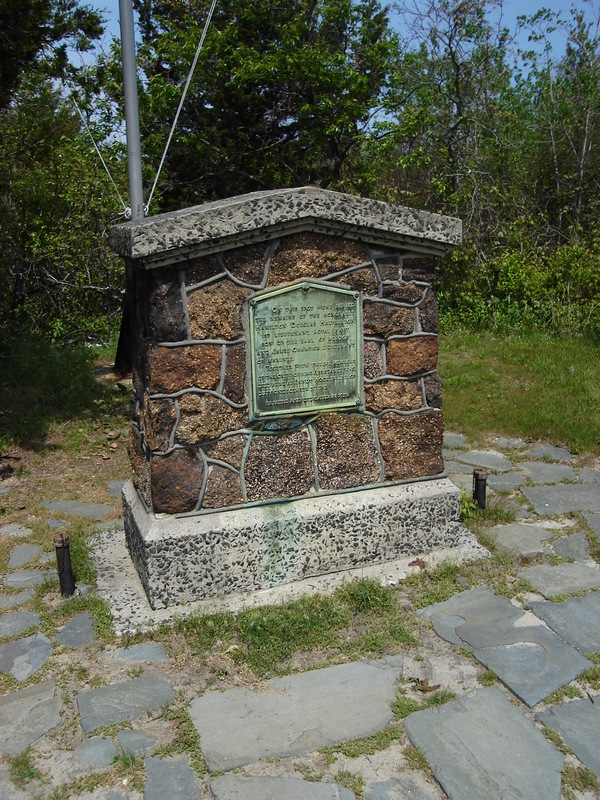 In May 2007, by coincidence, I happened upon two monuments, about twenty miles away from each other, for an incident which occurred on New Year’s Eve 1783 off Sandy Hook, New Jersey. Of course, my curiosity was piqued with the find at Sandy Hook, especially knowing the British evacuated New York City in November. Finding the second monument in New York City with all its extra information increased my curiosity infinitely more. A quick Internet search yielded more information: A New York Times article from 1908 and a book titled The Geographical and Historical Dictionary of American and the West Indies by Antonio de Alcedo provided the story, along with some other works I found later. [ii] Sandy Hook and the Land of the Navesink. By Samuel Stelle Smith. Philip Freneau Press, Monmouth Beach, NJ, 1963. Also Independent Gazette (New York, NY), 8 January 1784. [iii] Another Look at Nauvoo to the Hook. By George H. Moss, Jr. Ploughshare Press, Sea Bright, NJ, 1990. [v] Sandy Hook and the Land of the Navesink. [vii] the website of Cypress Hills National Cemetery in Brooklyn, NY; Sandy Hook and the Land of the Navesink. It is unknown when the monument was placed in Trinity Church, though it is assumed it is similar to the original tablet erected by Halyburton’s mother. Image credits: Photographs taken by the author. Previous How private are property matters?